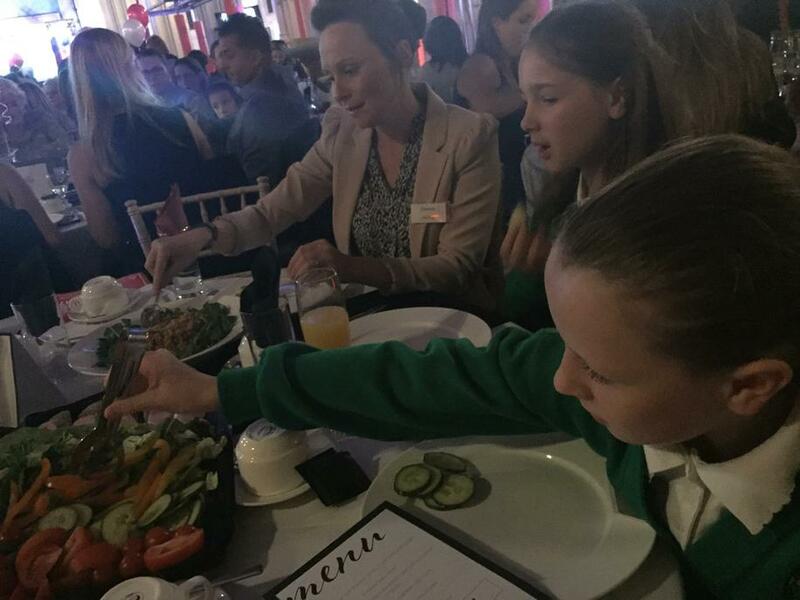 Mrs Girling and Miss Jones were delighted to accompany pupils, Daisy and Ruby from Year 5, to the West Suffolk Sports Awards 2017 on the evening of Thursday 28th September 2017. 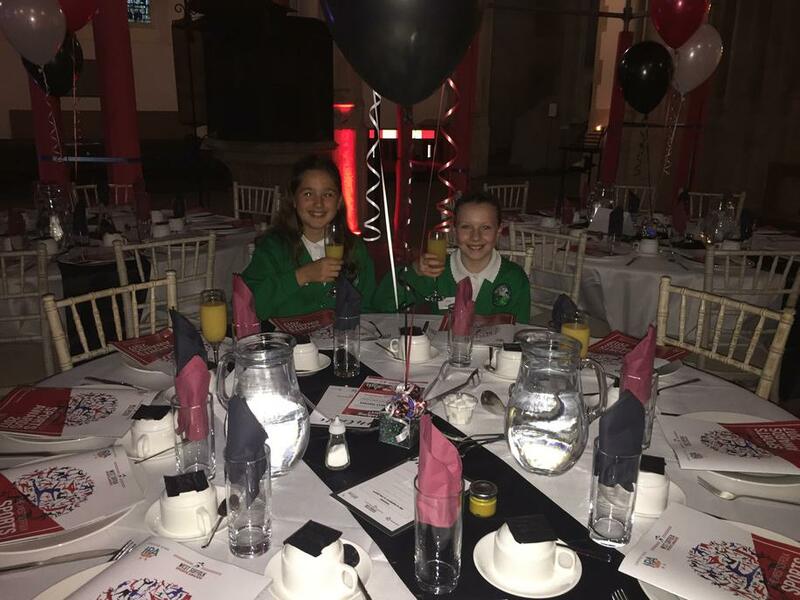 Abbots Green had been shortlisted for the 'School of the Year' as sponsored by Verse Facilities Management. 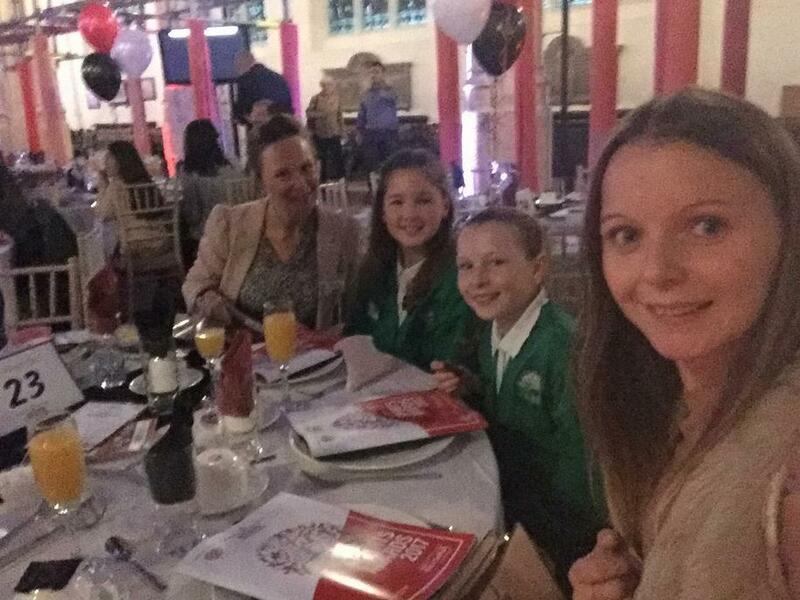 Although on this occasion we didn't win a very enjoyable evening was had by all.